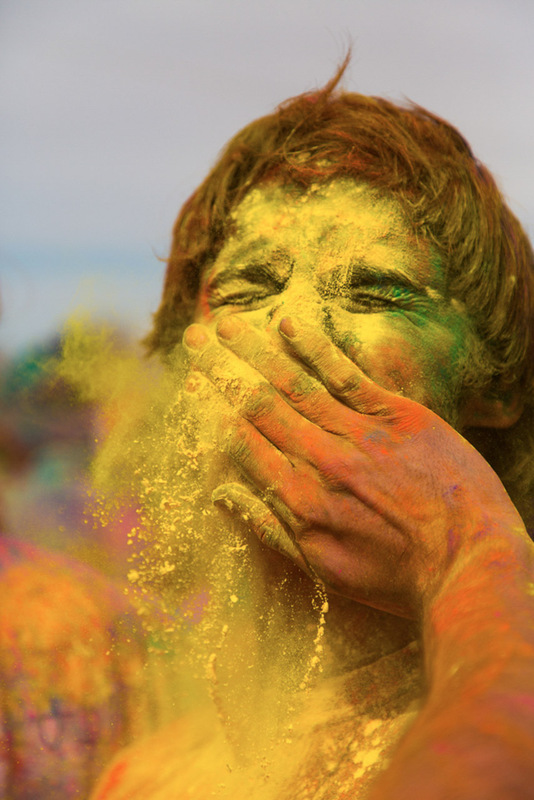 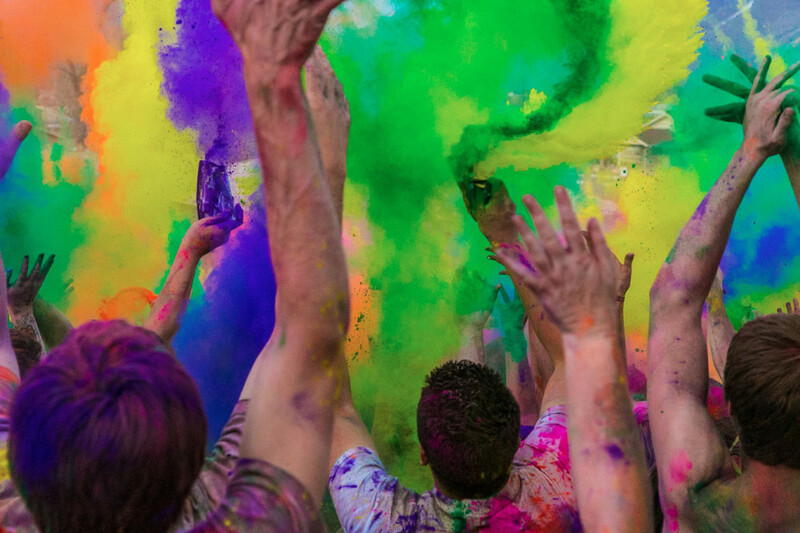 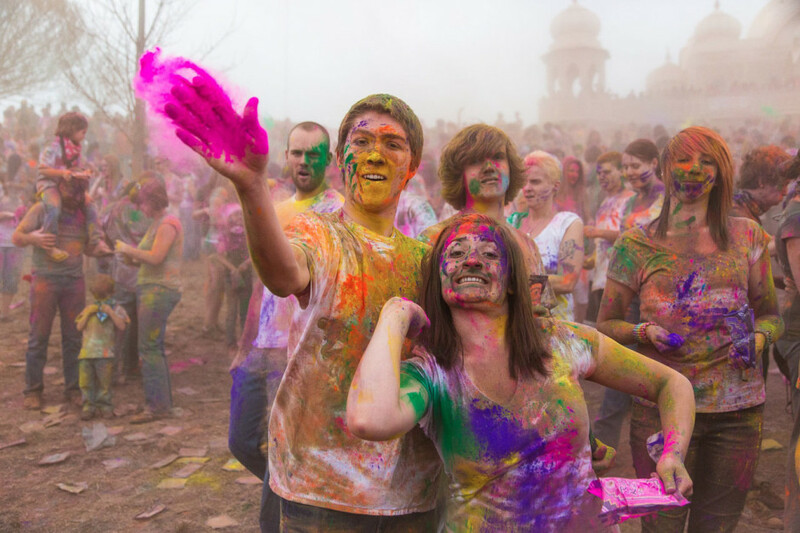 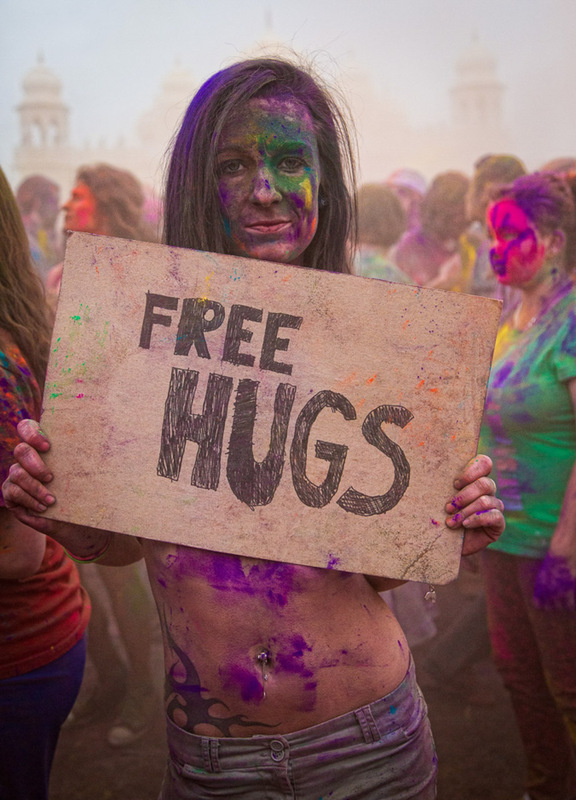 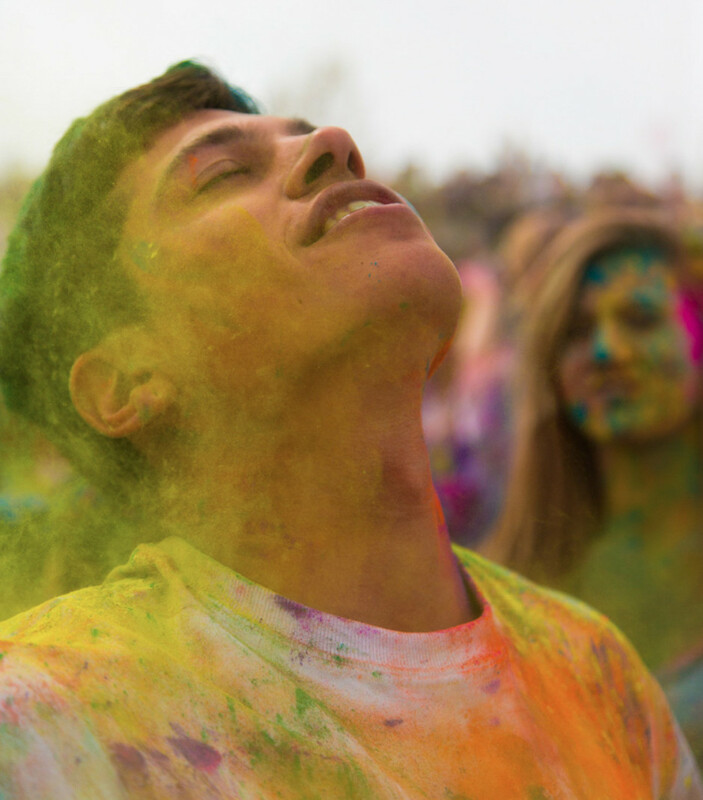 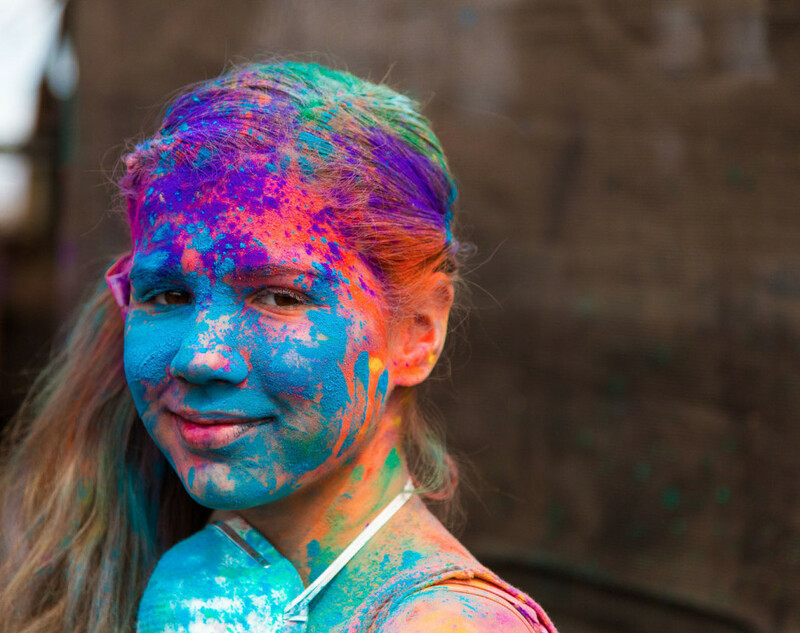 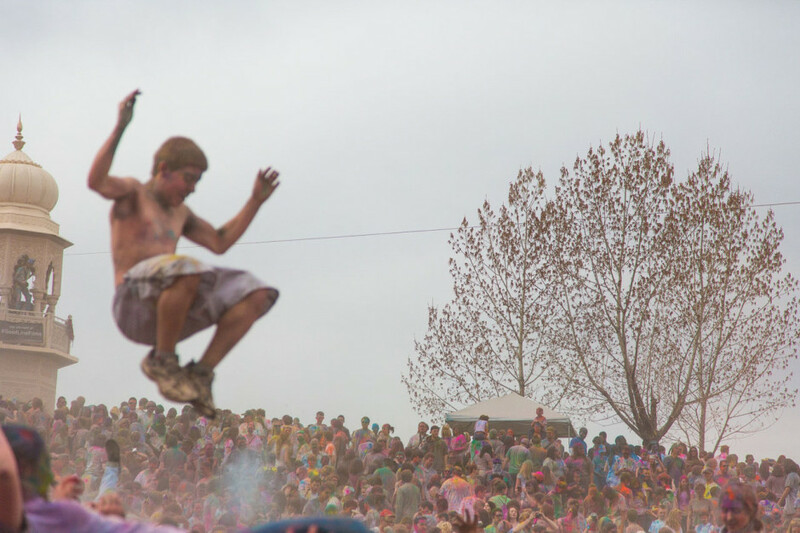 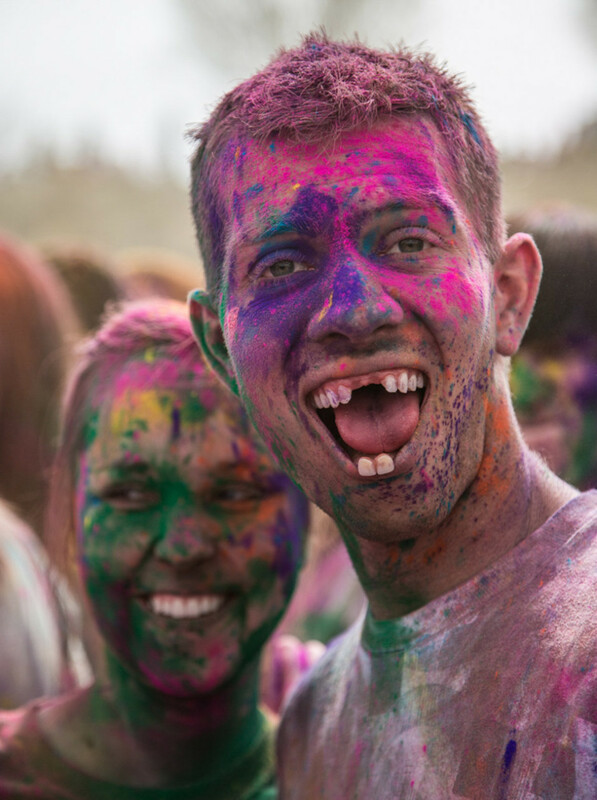 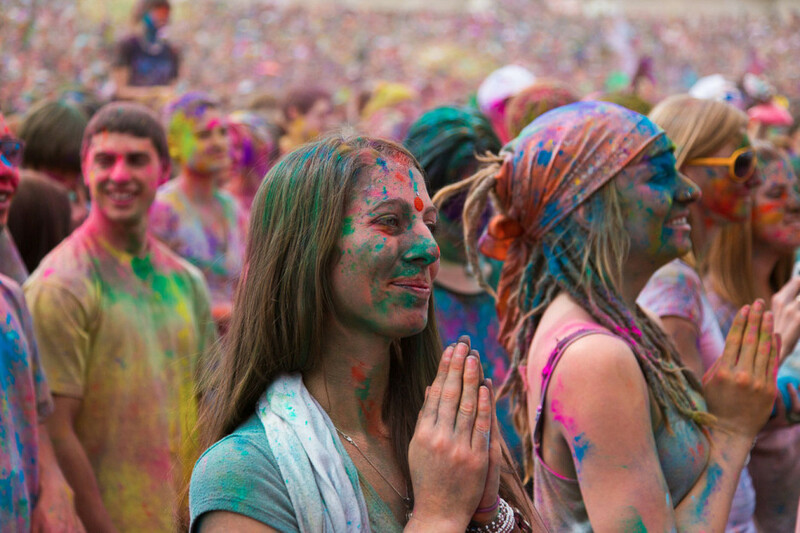 THIS WEEKEND, thousands of young adults descended on Spanish Fork, Utah to attend the Utah Festival Of Colors. 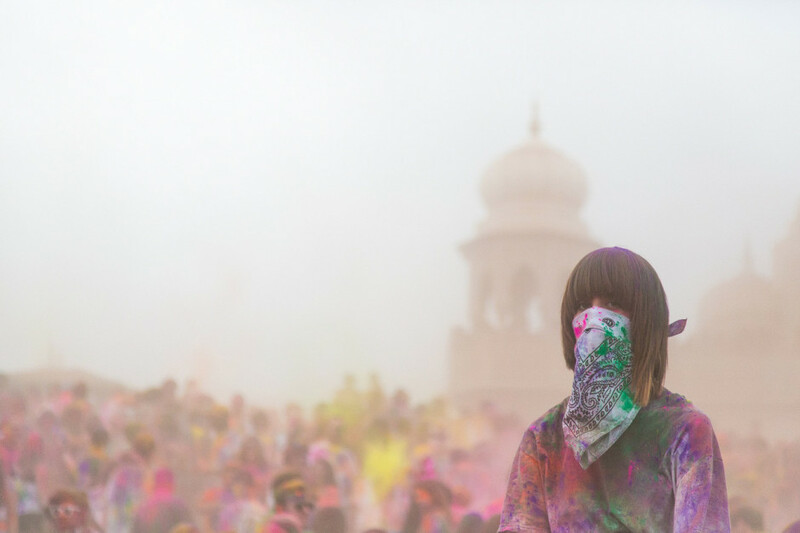 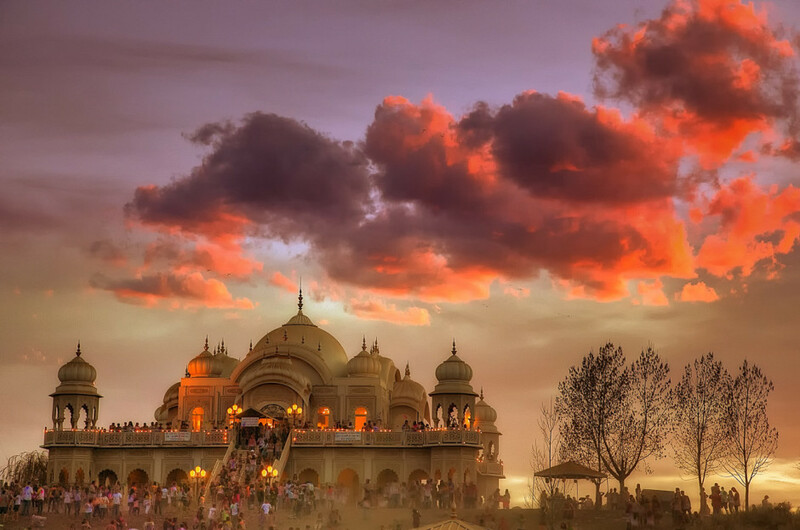 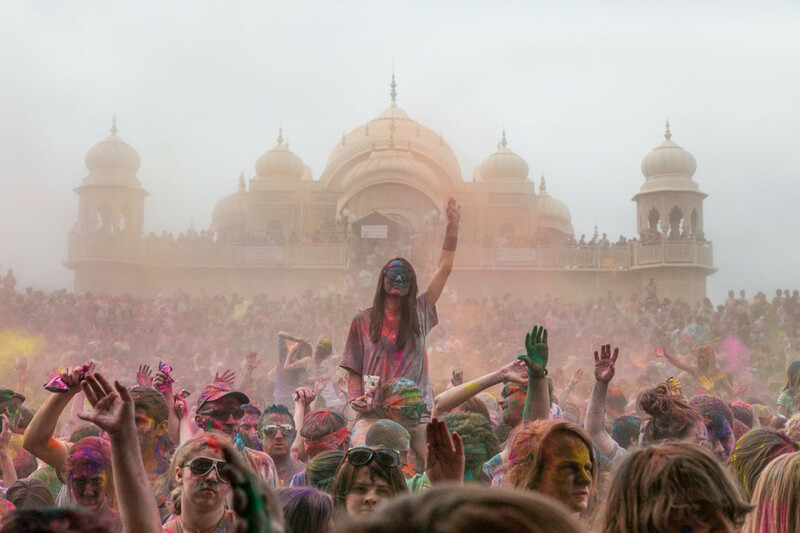 The festival, which occurs at the Krishna Temple, is a an adaption of the well known Holi Festival in India, which is meant to usher in the spring time. 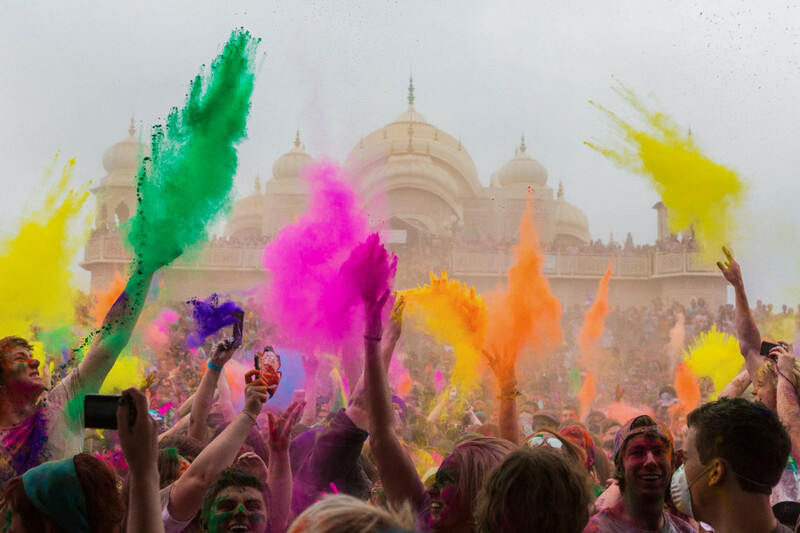 The festival is known for its lively music and vibrant color throws, which occur every hour.